Free car parking for up to 3 hours has been being introduced for shoppers using the The Forum Shopping Centre car park, in Wallsend. 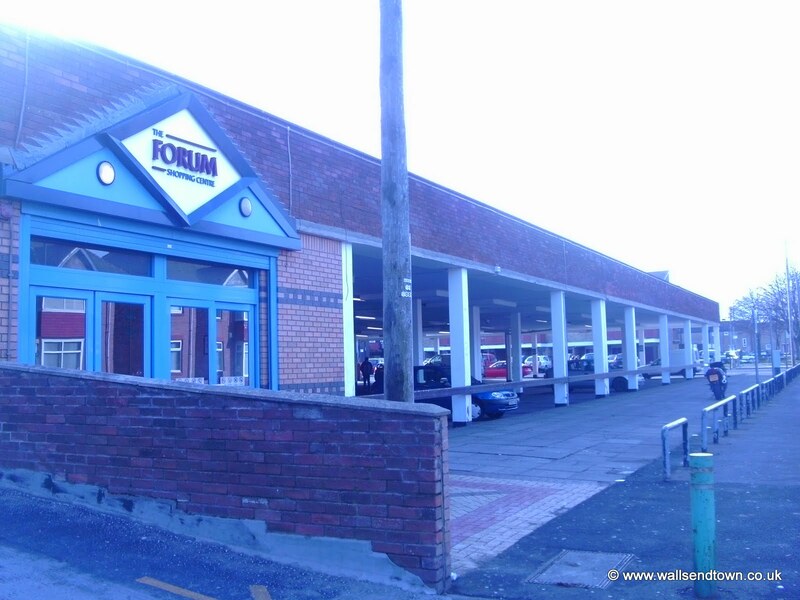 NewRiver Retail Ltd the wallsend forum owners announced they have now acquired the lease of the forum car park which was previously contracted to the previous leaseholder. 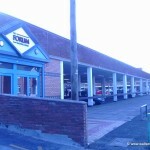 It is hoped that the free car parking initiative will help to increase footfall throughout the town centre, before and after plans to regenerate the Wallsend shopping centre begin to be seen and of course to halt the complaints from people caught out because of previous parking problems. Did you have any success about your wheel clamping? 2 weeks ago, we had to bring £150 cash so that the wheel clampers woujld allow my daughter and her 2 toddlers to go free. They wouldn’t accept her credit card and it was subzero temperatures. It’s highway robbery! My nephew also got clamped in the forum car park and it cost him £150. He was speaking to another car owner who had been clamped even though he had paid but the ticket had fallen off and was lying on the seat in his car, When he showed the ticket to the clampers with that days date on it they said he had not Displayed the ticket !!!!!! A bunch of parasites. There are a few areas in Wallsend where you can now park free of charge, apart from the recognised car parks. There does not seem to be any limit on parking outside of LLoyds/Tsb on the High St. It seems to be acceptable so long as you’re just nipping to the cash machine. A few feet away, you can park outside of Ladbrokes betting shop for quite a while without being bothered. A few days ago, I saw a car parked there for about an hour, but I guess he stayed that long because he was having a winning day and was keen to capitalise on his good fortune. Saturday is the best day because it does not seem as though there are any wardens on duty, not that anyone is deterred by them, anyway. The more adventurous parkers, park on the wrong side of the road, half over the pavement and over the double yellow lines.